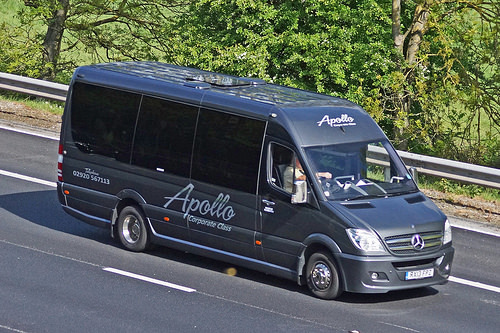 Our success is based on trust – our customers trust us to run a successful and reliable service on their behalf and we trust they will come back and use Apollo in the future. 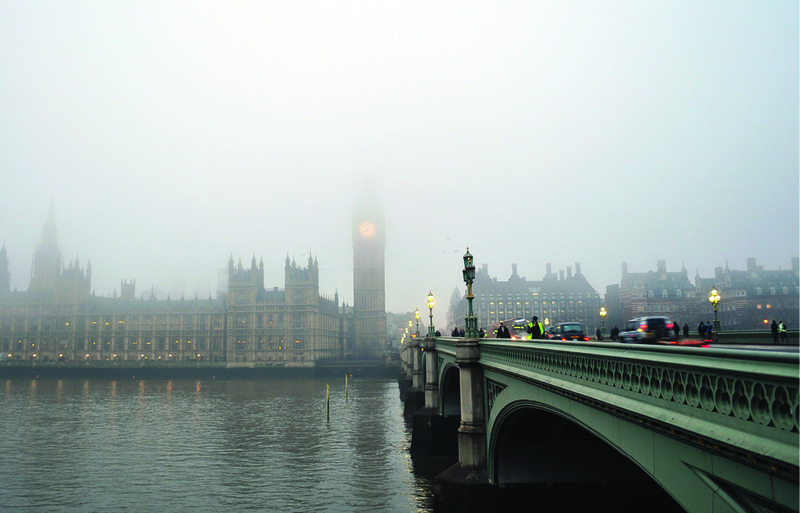 This can be seen by our acquisition of several high-profile and repeat customers, with whom we have built up an excellent working relationship during our 25 years of successful business. 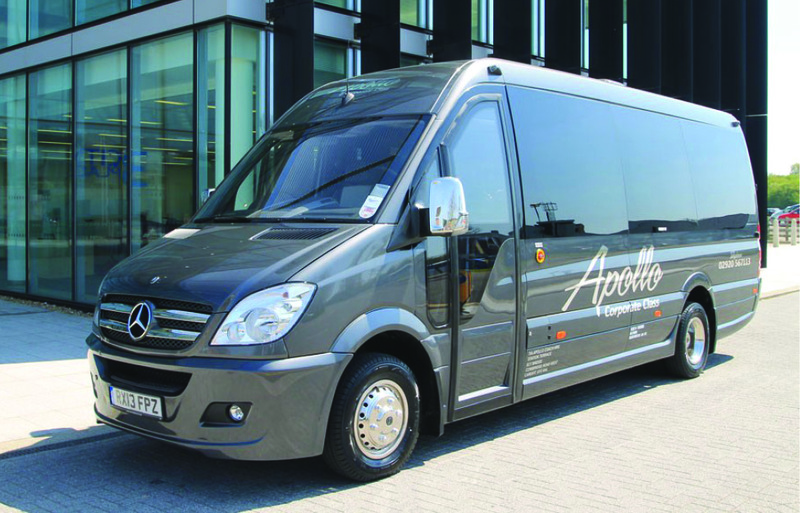 Additional services offered by Apollo include accommodation bookings, tours to historic sites, private hire and UK travel.